Youth Exchange Program (YEP) is an international youth program, administered by BCC. 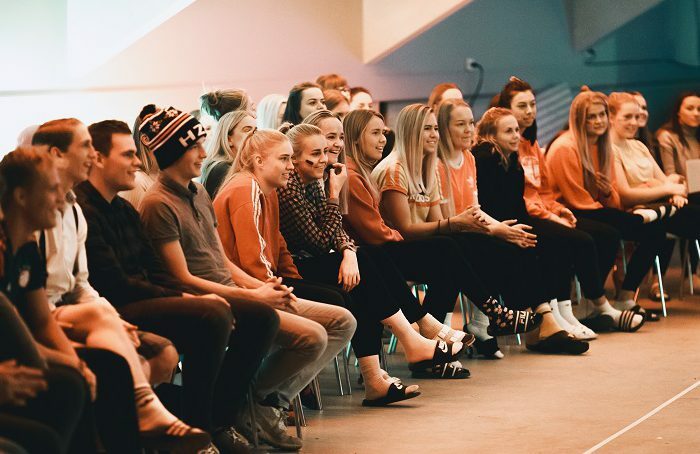 The program normally extends over one year, and involves at least 20 hour’s training and education per week in the Norwegian language, Norwegian culture, and Bible knowledge. In addition, there is opportunity to contribute with voluntary work towards BCC’s activities. 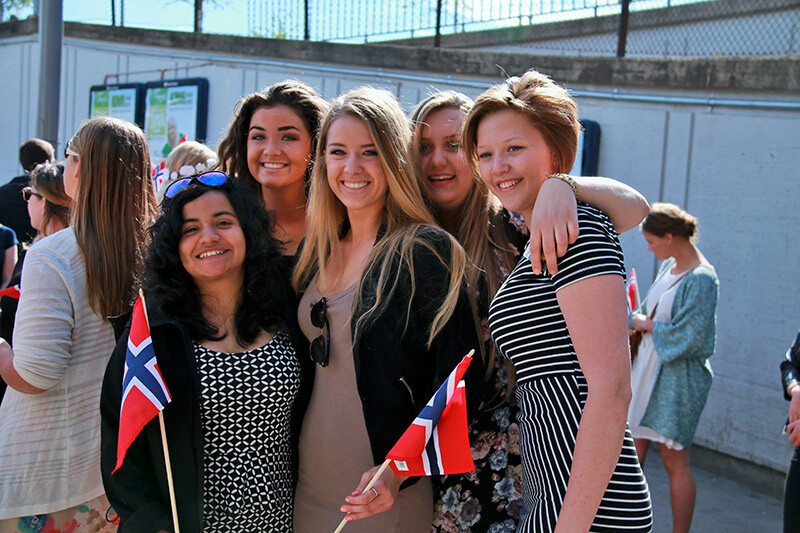 A part of YEP’s purpose is precisely that of learning the Norwegian language and culture. 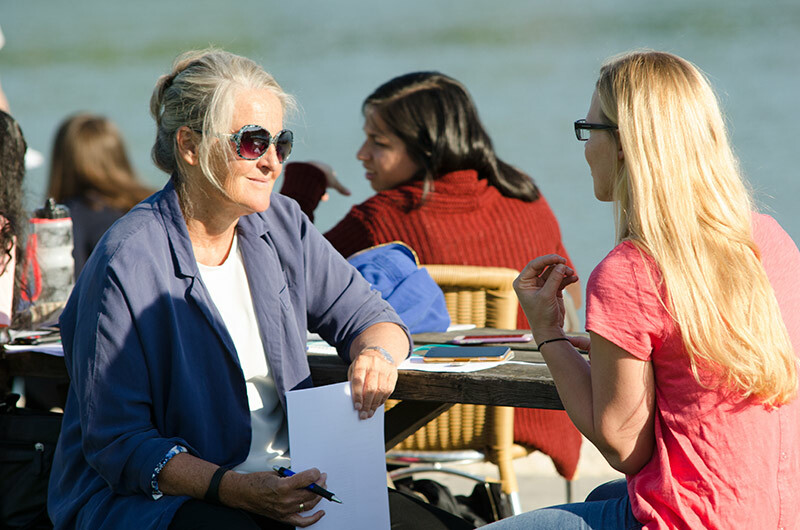 The participants are involved in a Norwegian course in several phases, both through lessons in the classroom and on the Internet, prior to them completing the exam and receiving a course certificate. 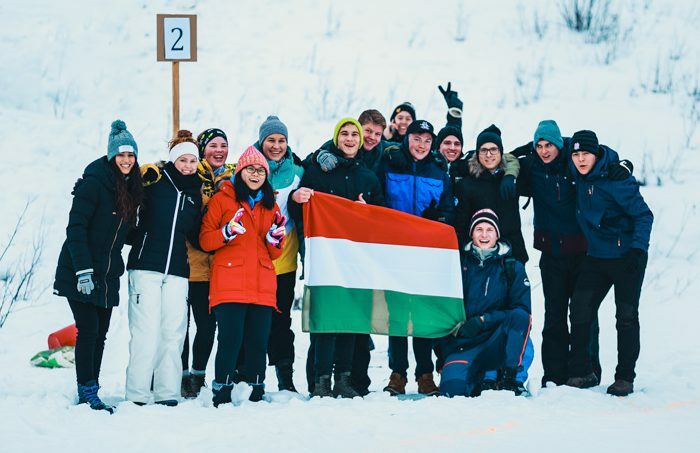 In addition, YEP motivates the participants to use their free-time to continue their study of Norwegian via competitions, Norwegian cultural events and discussions. The participants take active part in Norwegian National holidays. Constitution Day, Sankthans (the longest day, 23rd June) and Christmas are celebrated according to Norwegian Traditions. Moreover, activity days are arranged together with local churches around Norway, where everything takes place in Norwegian. BCC has a tradition of stimulating national uniqueness in churches from abroad. In YEP it is a central theme to get to know, understand and respect each other’s cultures. This manifests itself at such times as the church’s biannual mission feasts that are arranged by local churches throughout the whole world. 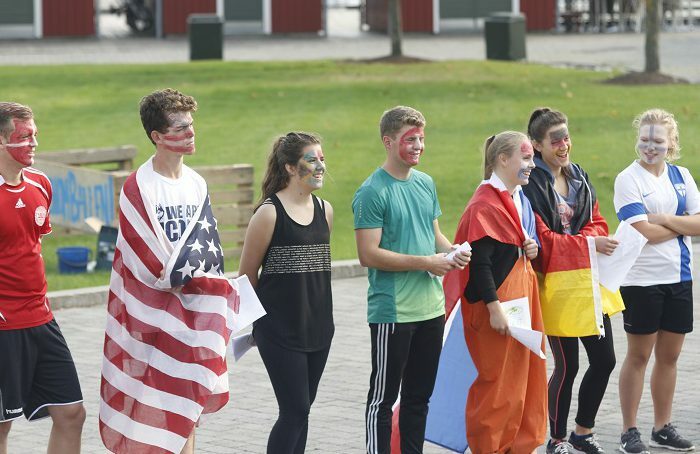 With 30 nations represented, YEP is a topical arena for building community across cultures. Even though the participants learn Norwegian and learn about Norwegian culture, the year in YEP is an extremely international affair. The participants are therefore allowed to promote their own national uniqueness via culture feasts having a national character, wherein everybody in YEP takes part. When young people from many cultures come together for an entire year, the participants receive an international network which is of use to them later on in life. 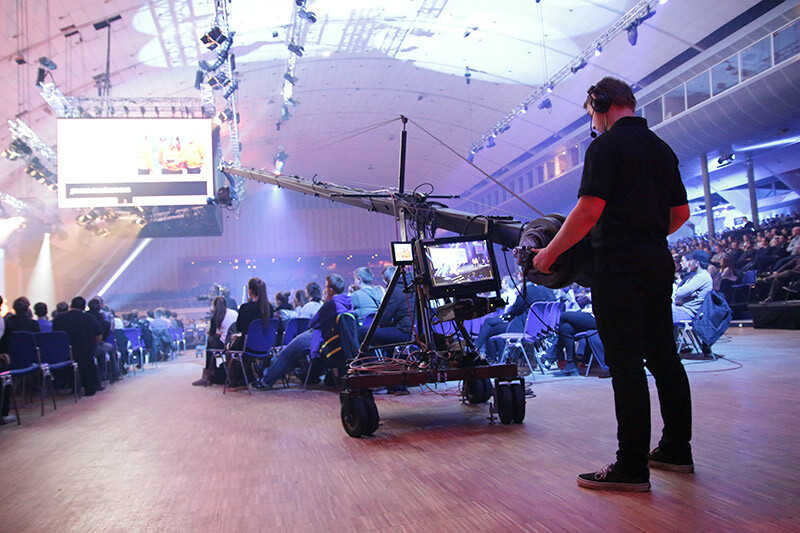 By participating in the planning and implementation of international conferences at Brunstad, their network is further enlarged. YEP takes part in BCC’s planning and implementation of the international conferences. Participants are given education in the areas of health, environment and safety. Moreover, food serving courses are held, and training is given in customer service, communication, the workplace, work ethics and attitudes.